Leslee Estrada served this summer as fellow at Cedar Village Retirement Community under Carol Silver Elliott. She explored what it means to be empowered through her one-on-one sessions with patients residing at Cedar Village temporarily as they undergo physical therapy, and with select long-term care residents as well. Leslee also learned about pastoral care from the guidance of Rabbi Binyomin Yudin, MSW and Rabbi Gerry Walter. 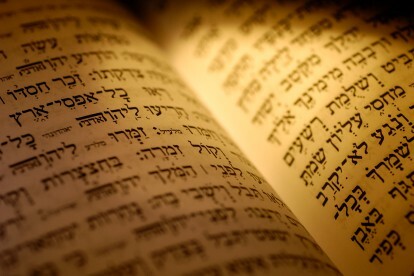 What Is Fourth Grade Judaism?